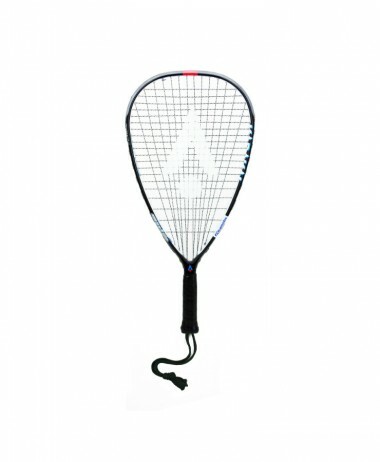 Karakal CRX LITE Racketball / Squash 57 Racket – The lightest choice in the CRX series and weighing only 125g (4.4oz), it allows for a faster swing and easy handling. 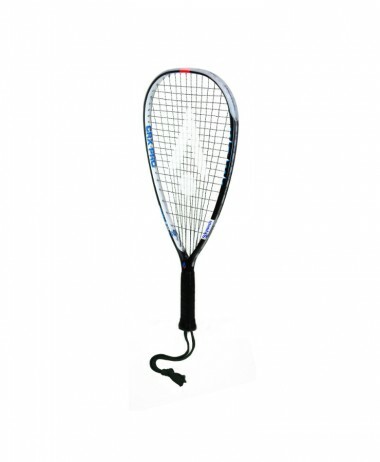 With a mid-plus head, this racket ensures good levels of power and control. 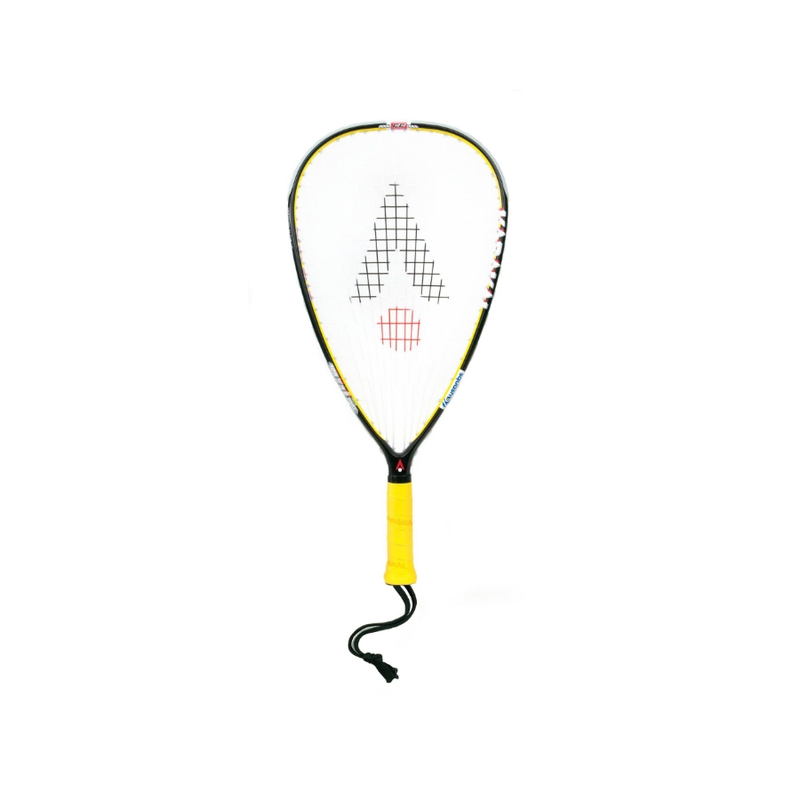 Great playability is provided by Nano Spiral string in a 14×20 string pattern. 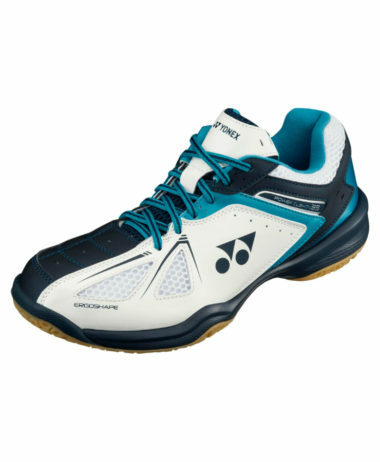 It has been made using Nano Gel and Fast Fibre technologies to deliver a smoother playing experience, as well as to help the racket return to its shape faster after the ball strike. 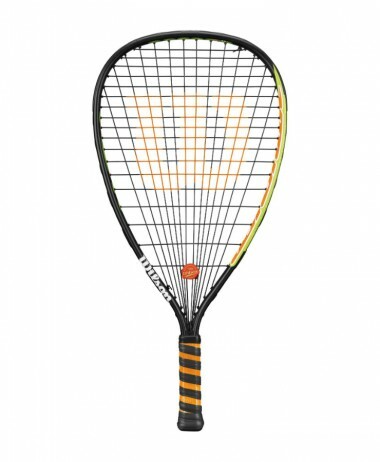 Head heavy balanced, this racket guarantees added stability and more power and there is extra thick and super-absorbent Karakal PU Super Grip. 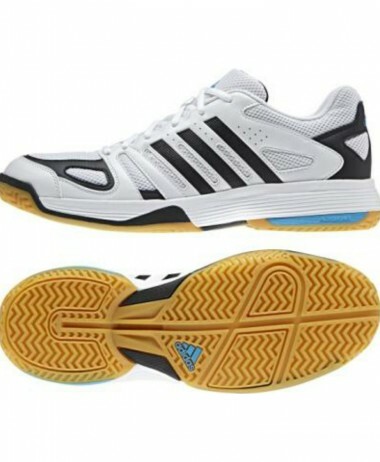 For specialists in RACKETBALL and other racket sports – come to our store in Farnham, Surrey. 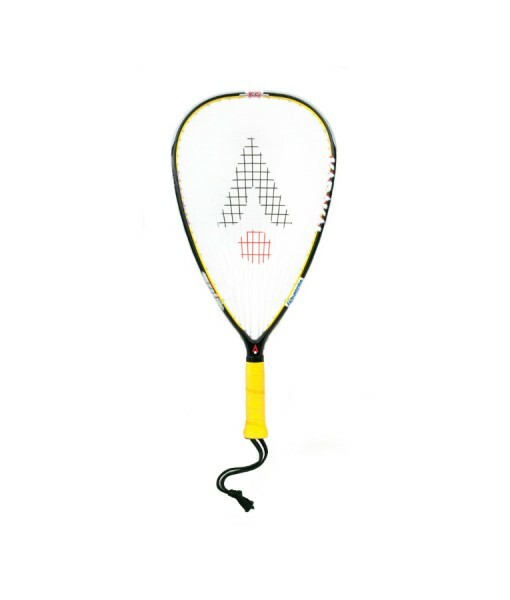 PURE RACKET SPORT is a large shop devoted to all things racket sport. 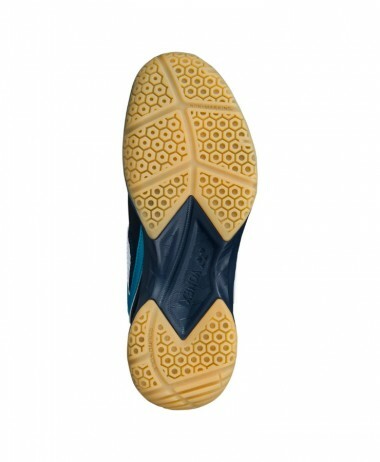 Open 7 days a week with free customer parking right outside the front door ! 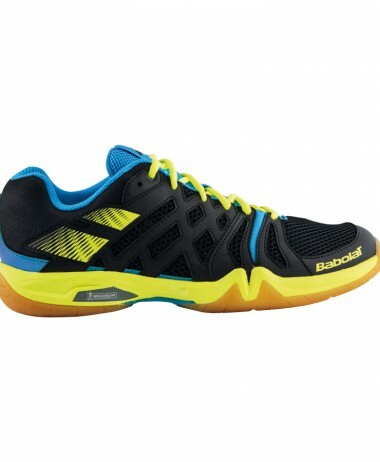 Categories: Racketball, Racketball Rackets Brands: Karakal.